Local, organic, and family-owned? EVO Kitchen in West Hollywood fires on all cylinders sporting a great location, superior service, and finger-lickin’ cuisine. Boasting several gluten-free and vegan menu items, EVO Kitchen satisfies the dietary needs of any adventurous foodie. Tucked away on Sunset Strip, this dining hotspot seduces families, couples, and late-night diners with its fresh menu and casual vibe. Tantalizing appetizers include mini BBQ burgers (Portobello mushroom or natural beef) and BBQ or hot wings with ranch and celery. Pop in for eggs served all day or a light meal, like a spinach, fig, and goat cheese “Heaven In Your Mouth” salad. Please your palate with succulent main entrees like free-range roasted chicken breast and fresh salmon filet. Dining with children? 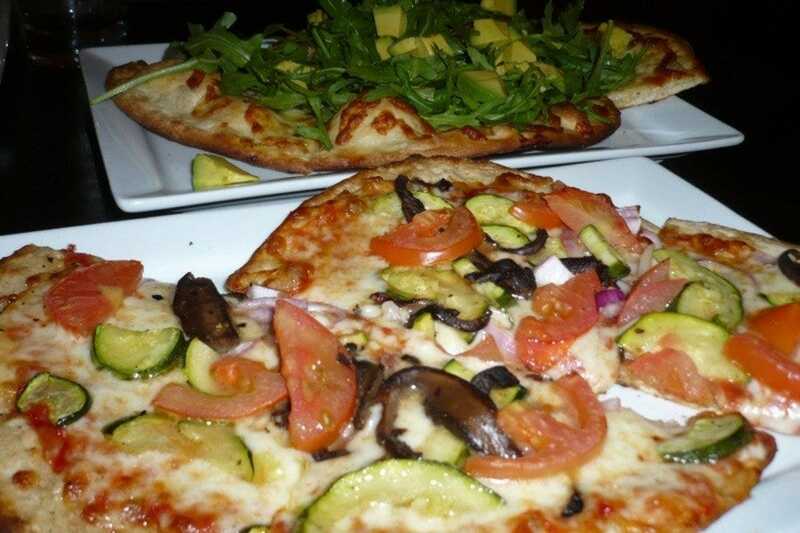 Kids will love the extensive pizza menu, any served personal size, along with a classic delicious root beer float or black cherry float with vegan coconut sorbet. Choose an organic traditional, multi-grain, or gluten-free pizza crust and opt for soy vegan cheese for the lactose-intolerant. Housemade cookies and local gelato? Yes, please! 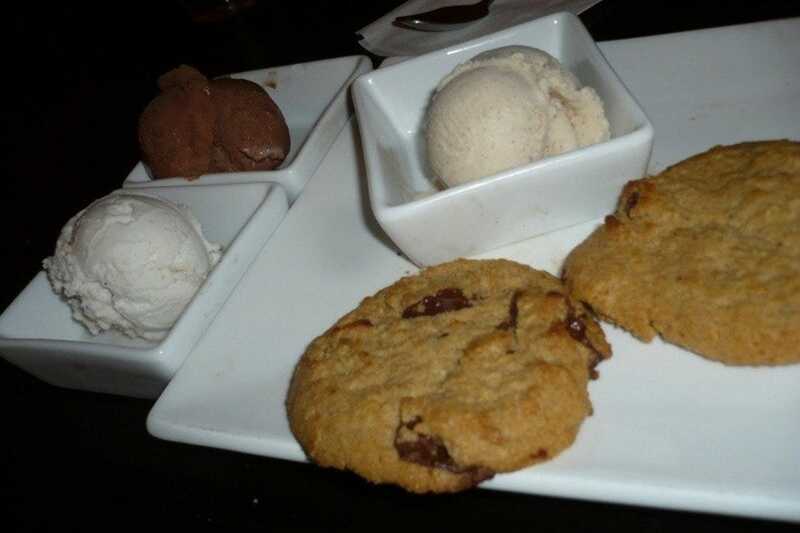 Warm, chocolate chunk cookies a la vanilla or chocolate gelato punctuate a perfect meal with a sweet exclamation point. Stop in for daily 4pm-7pm Happy Hour on beer, wine, and small tasty bites. Care for a cocktail? Try one made with organic, all-natural ingredients like soju-based jalapeño martini or agave spirits-infused margarita. EVO Kitchen hosts Wine & Dine Tuesday and Draft Beer Wednesday for special discounts on beer flights and bottles. An enthusiastic supporter of local, organic eateries, Sujata Day has EVO Kitchen's coconut sorbet on her mind.